I didn’t realize when I set out to write a piece on Dorothy Day for our daily newspaper, The Forum, that it would be printed on her birthday, and show up for readers the day after. What I wanted to do was highlight the 30th anniversary of a house of hospitality founded on the principles she lived, and explore a bit of who this remarkable woman was all about. What a privilege it was for me to work on this piece, and be reminded of what it means to love. With permission, I’m sharing it here with you, with the hopes you’ll benefit from my sleuthing work. May the soul of Dorothy Day live on forever, in reality and in the hearts of those whom she has touched. MOORHEAD — The large, brown house seems to want obscurity, hidden as it is behind the shadow of a large tree, tucked among other residences. 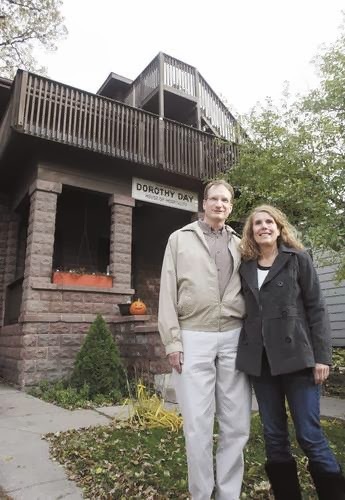 And yet, flanked by two universities and situated on Moorhead’s busy Eighth Street, the Dorothy Day House of Hospitality can’t help but be noticed. Indeed, during its 30 years of operation, the house has proven it’s no ordinary residence. Many know what the house does for the hungry and homeless here. But we know less, perhaps, about the people behind its mission. Just who is Dorothy Day, the woman who gave this house its name? She wore many hats – all likely drudged up from a box of used clothing, given her commitment to poverty and simplicity. 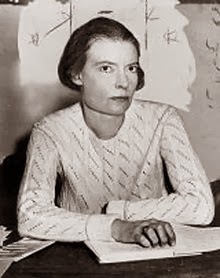 A former Communist, Dorothy Day was a pacifist, journalist, single mother, and from age 30, a dedicated Christian. Some have described her as cranky and assertive. Others claim she had a great sense of humor. No one denies her passionate nature. The Rev. William Mehrkens, founder of the Moorhead house, knows something about her soul. “The spirit of Dorothy Day is very easy. She had a great love for very poor people,” says Mehrkens, now 90 and living in a retirement home in Bemidji, Minn.
Born on Nov. 8, 1897, Day grew up in Chicago and started the Catholic Worker movement with a French peasant, Peter Maurin, in 1933, the year her first homeless shelter opened in New York City. She peacefully picketed on behalf of the poor and was arrested several times for civil disobedience, including at age 80 just three years before her death. Now, her life is being reviewed by the Vatican for possible canonization to sainthood. 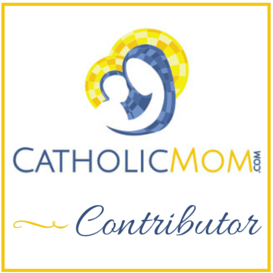 Today, 227 Catholic Worker communities exist. Scott Mathern-Jacobson, board member of the local house, worked for 12 years in various Catholic Worker communities throughout the country before returning with his family to his hometown of Moorhead several years ago. The local house, he says, encompasses her spirit of hospitality and feeding the hungry. In the early 1980s, homelessness was on the rise in the Fargo-Moorhead area, so Mehrkens, a priest at the Newman Center on the campus of Minnesota State University Moorhead, began sheltering homeless guests in the center’s basement at night. Mehrkens has always had a soft spot for the “anawim,” the poor and powerless. “If we don’t take care of the poorest of the poor, there’s something greatly lacking in what we are doing,” Mehrkens says, noting that ignoring such people shirks the Gospel message. Though he never met Day, he did hear Maurin speak while at seminary and was impressed with his vision. “He was a character, and his example was part of my interest in following up later,” he says. Howard Fulks of Fargo and his wife, then-girlfriend, Kathy Lamb, were among the students who helped keep order at the Newman Center evenings with the homeless. “The police would drop them off there after finding them sleeping on the streets,” Howard says. “We had little beds for them, mats we’d stack the next day,” Kathy says, noting that breakfast comprised leftover rolls from Hornbacher’s, fruit and coffee. But the situation wasn’t ideal, and the house on Eighth Street was partly founded in response to the city’s insistence on a more legally sound solution. Mehrkens later married the couple in the small chapel a few steps up from where the homeless had slept. Kathy’s older sister, Shawn, was inspired by Merhkens while studying at MSUM several years earlier. 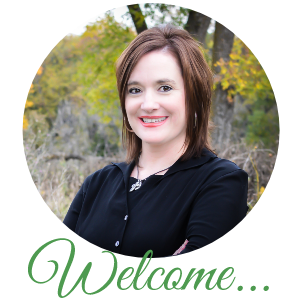 When she transferred to St. Catherine University in the Twin Cities, she chose Day as a topic for a presentation on Christian role models. By the time she met Mike Hagstrom, a youth minister in Detroit Lakes, Minn., the spirit of simplicity Day had woken within her was entrenched, and equally appealing to her future husband, who’d also learned of Day. One of their first dates took place on Nov. 6, 1983, at the opening of the house, where they quietly talked and swung on the porch swing out front, ending up on the evening news. Inspired by Day’s message, when the couple became engaged, they planned scaled-down nuptials, buying a simple wedding gown and a tie to go with a plain suit of Mike’s. Now a religion teacher at Shanley High School in Fargo, Mike heard rumors a while back that Day had once visited the school. 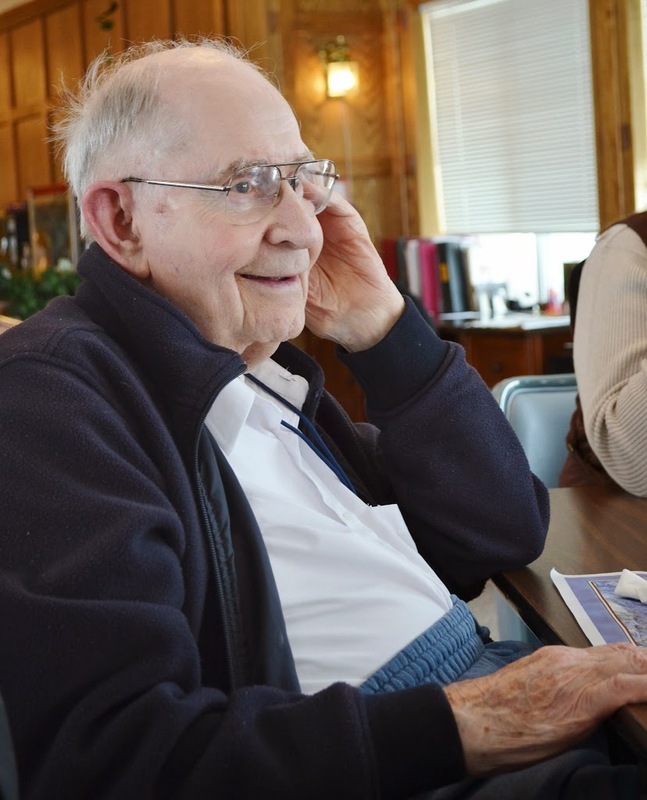 He did some digging to discover that in October 1951 – the year of its inaugural graduating class and Roger Maris’ senior year there – Day had spoken to a crowd of nearly 450 in the Shanley gymnasium on poverty, charity and her lay apostolate. As a young seminarian in the late 1980s, Larry Delaney, now pastor of St. Joseph’s Church in Moorhead, worked a year at the Dorothy Day house as a staff member. Dorothy Day, he notes, encouraged every home to have what she called a “Christ Room,” representing an open door for someone needing a place to stay for a bit and a reminder to see the presence of Jesus in each person. Initially, he admits, he was a bit nervous about working among the homeless, but that changed when he learned one of the residents was a former English professor who’d fallen on hard times due to addiction. “I realized homelessness says nothing about a person being good or bad or lazy,” he says. Betsy Liedl, Crosby, Minn., one of the house’s first staff members, says she’s always related to Dorothy Day. Sonja Ellner, the home’s current director, says the core mission of the house hasn’t changed but a new emphasis is being placed on the underlying issues of homelessness, and helping residents become successful beyond their time there. Looking back, Mehrkens recalls only a few challenges in getting the house running. Given that it was located “on one of the richest streets in town,” he says, there was opposition, but that quickly gave way to a sincere desire of neighbors to live out the Christian life. Truly loved reading this- just like I posted on fb the day it ran in the paper! Thankful, writers like yourself, take such a special interest in unearthing and fleshing out all the details making this so in depth and full of interesting perspectives! Hugs friend! Wonderfully done! Nice article! One comment. Living with Dorothy as part of the CW community in NY in the early 60s, I never had the impression that Dorothy was in need of a bath. She did own her own clothing. When I was writing a biography of her (All Is Grace), I discovered that much of her was provided to Dorothy by her sister Della. Another surprise with Dorothy was her love of opera.